Develop. Settle. Build. A game for two players, The Rivals for Catan is a re-implementation of the Settlers of Catan Card Game. In The Rivals for Catan, players create a settlement, ripe for expansion, harvesting resources, and potentially upgrading to cities, each being played through three different eras, advancing their province through the various ages as they try and bring their people into prosperity. The game also come with several expansions for advanced players. 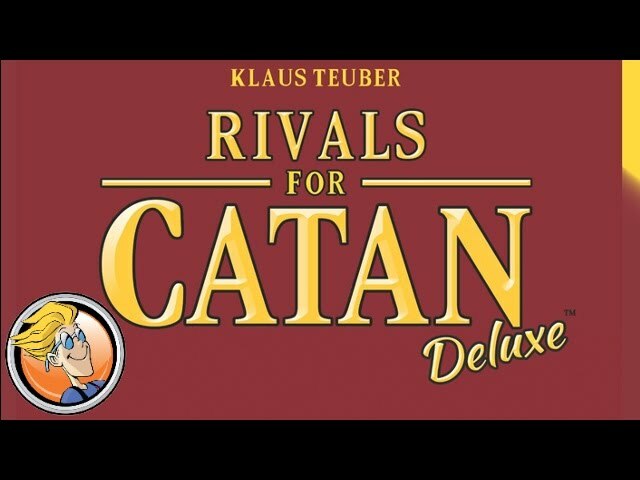 Buy The Rivals for Catan if you love the theme of Catan but want to do away with the trading aspect and have more of a civilization building feel for two players.